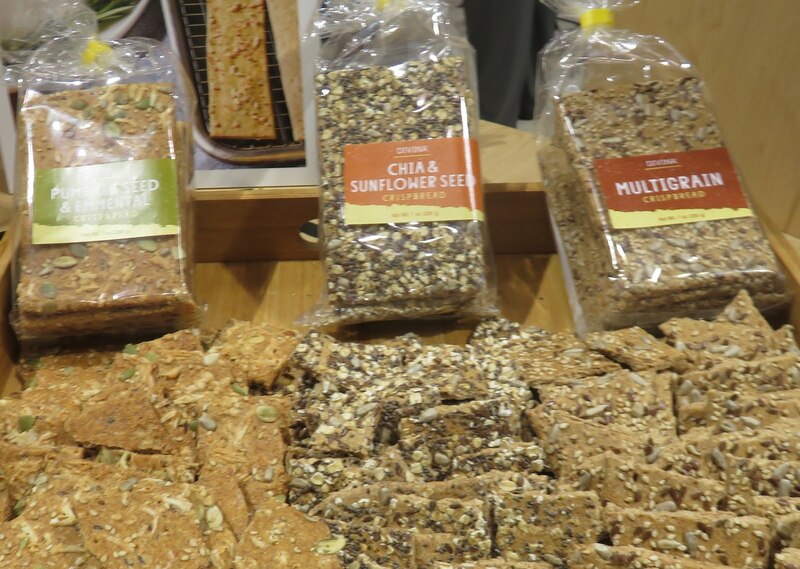 runchy, snack worthy crackers-today's are worthy subs to quell cravings without as much fat or added sugar calories as the typical chips. 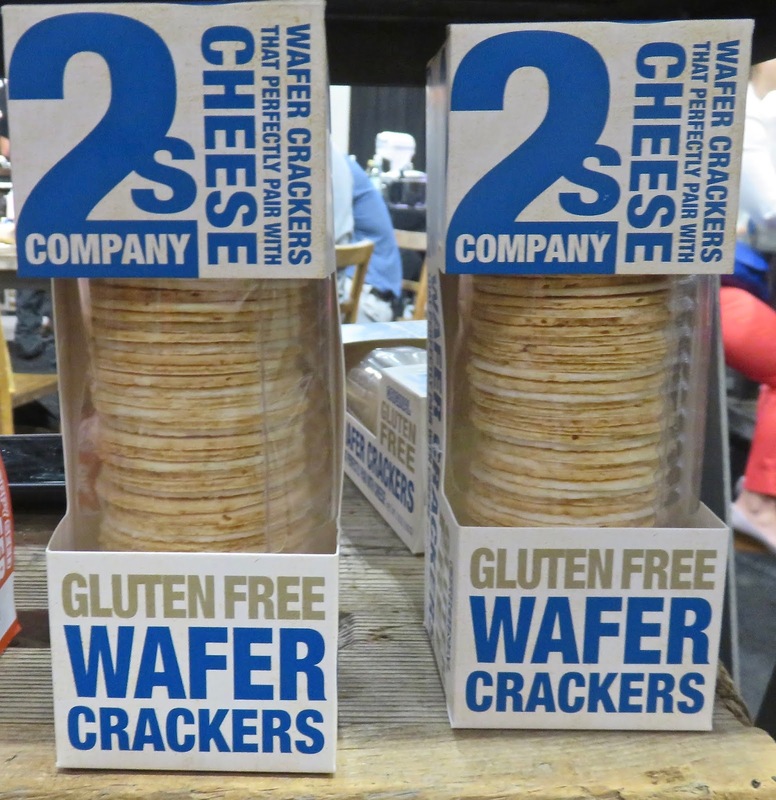 Peter's Yard Crispbread-inspired by Sweden's signature wheel shaped cracker-these oversized crackers-are made from organic ingredients in the UK...and are worthy crunchy foundations for sharp -mild cheeses and spicy spreads. 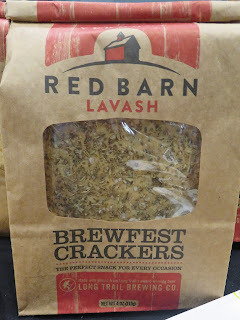 Widely available here in several flavors-like original (pictured). 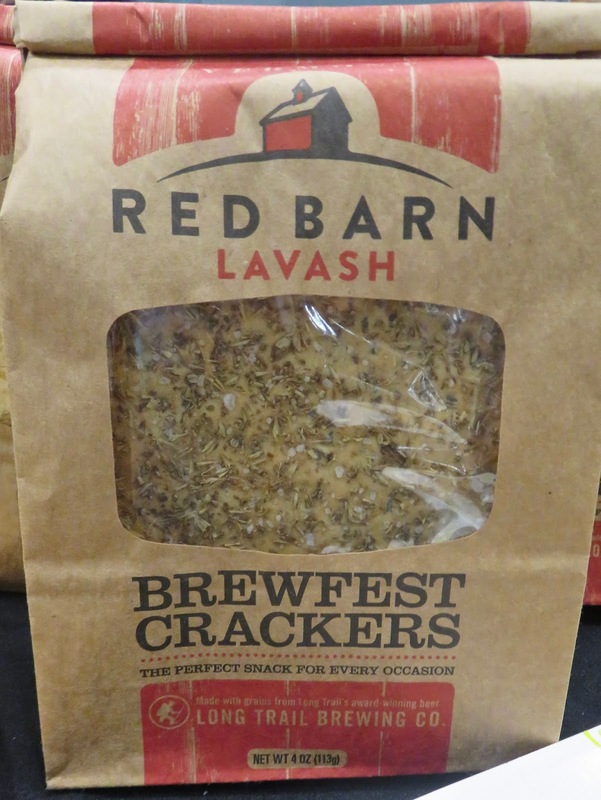 As addictive as bar nuts mixes...Red Barn Lavash Brewfest Crackers by Jaspar Hill Farms-are made from spent pressed grain from Long Trail Brewery....and even has some of that's Vermont company's ale in the mix. 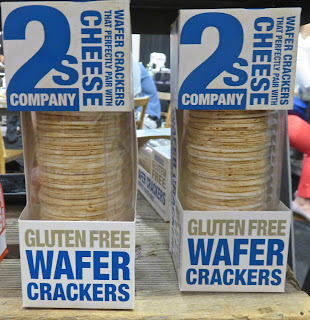 SO SMART-and kudos for no food waste ethos! 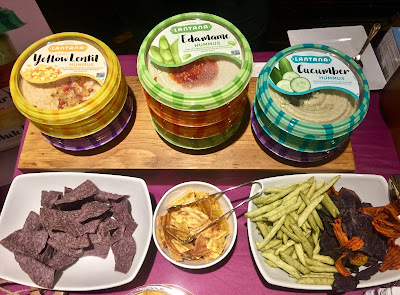 Hummus is so popular-hard to remember when this Mid East staple made from tahini...arrived stateside.